What is the RISPA Minority Scholarship? The Rhode Island School Psychology Minority Scholarship Program was established in 2005 to provide financial assistance to Rhode Island minority scholars pursuing graduate study in Rhode Island graduate programs as well as out of state programs. Out of state students attending graduate school in RI may also apply. This scholarship program also supports the more profound goal of encouraging and promoting diversity within the profession so as to best serve a diverse community of elementary, middle, and high school students. 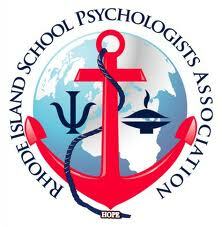 The Rhode Island School Psychology Association is pleased to annually award a board agreed upon sum to a qualified minority graduate students of school psychology.